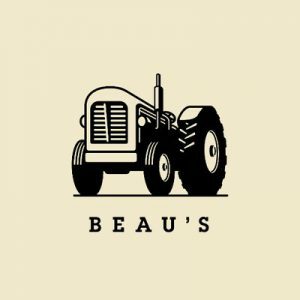 Beau’s is an employee-owned independent Canadian craft brewery. Beau’s beer is certified organic and brewed using 100% green natural gas and electricity. Since 2006 Beau’s has received 100+ awards for innovative brewing, packaging design and community-driven business practices. Brewed in Ontario, Beau’s beer is available across Canada and New York.